Archery is all about accuracy. To get that accuracy, you need to practice. This is why the Archery 40cm & 80cm Targets by Longbow will be a great help. These paper targets are placed on a variety of surfaces so that they can become targets for your archery practice. 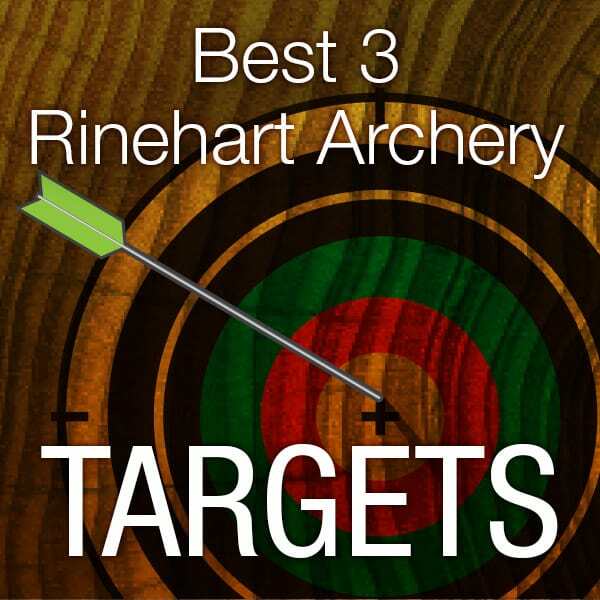 With the right set of targets, you can improve your accuracy, and this is just what these targets are. 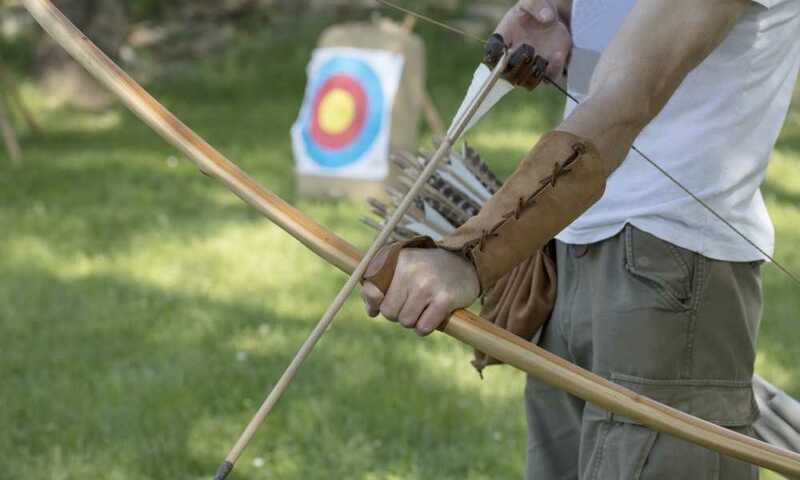 Along with constant practice, they will help you hone your abilities with the bow. Here’s a good look at what these targets can bring to the table and why you should consider buying some. Olympic Standard. 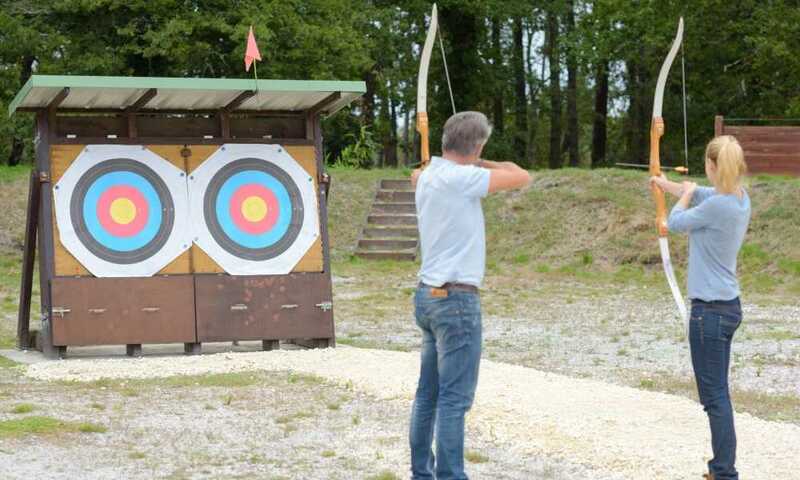 One of the key things to remember is that archery is a competitive sport. In the past, all you needed to do was to hit the bull’s eye. Nowadays, there are more stringent rules, and it is important to be familiar with them. 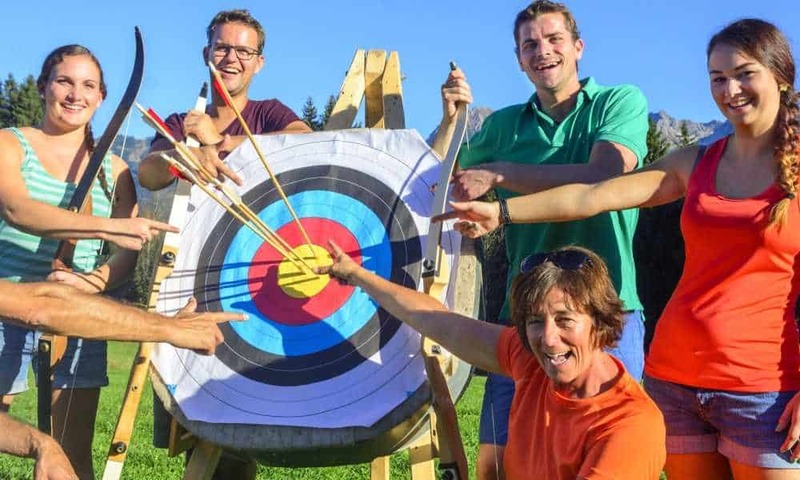 For this reason, these targets follow the Olympic standards for targets. 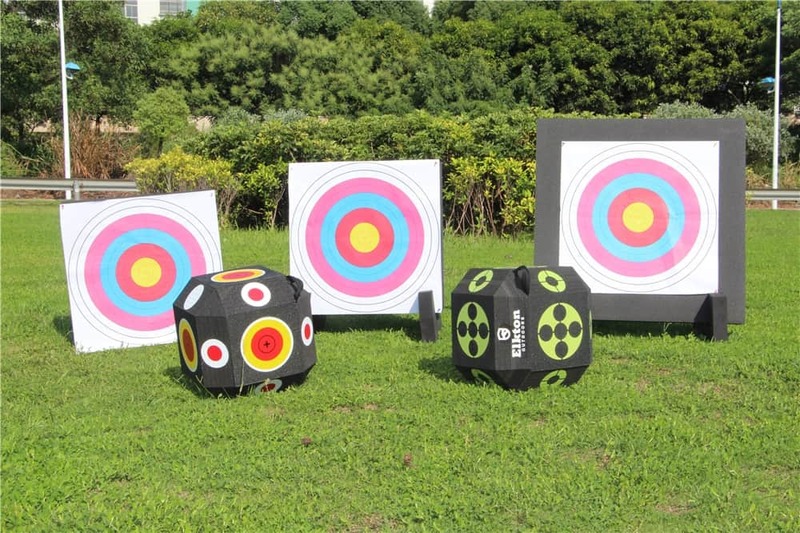 Depending on the size that you choose, either 40 cm or 80 cm, each target is divided into rings sized 4 cm or 8 cm. When you shoot at these targets, you are shooting at the same target types that you will be shooting at in competition. This ensures that you will be able to measure how your performance improves and see how it affects your chances in the actual competitions. Sold in Bulk. These targets are not sold in individual packets. They are available in handy bulk packets. This is necessary, since every shot into these targets tears them up. You don’t want to keep on reusing them. You will want to keep on replacing them on a regular basis. This is because you can use the targets you shot as records of your previous performance. Archery Paper. The paper that is used for these targets is not your ordinary paper. You will be shooting arrows through this paper so it is made to be nearly cardboard-like in consistency. It ensures that the arrow will punch through straight and it supports the arrow so that it will minimize the hole size when the arrow hits. This means that targets last a longer time. These targets are very portable. All you need to do is transfer them to various backing surfaces. This can range from wood to various other types. You can even put them on cardboard boxes and they become perfect target practice stands. You don’t even need something to support them. Just hang them from somewhere and have the bottom part held down. You can shoot at them like that, though you need to be careful about the area behind the target, as the arrows punch through. Variable Usage. 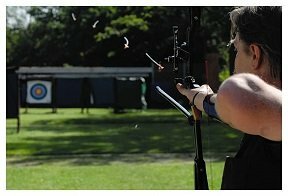 If you like archery, you may also like other marksmanship sports. This makes these targets ideal because they also work for a lot of other sports that need target practice. 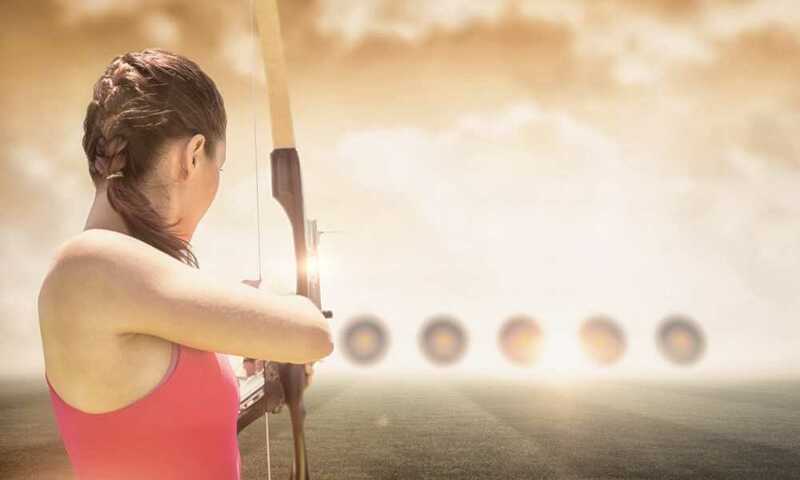 You can use them crossbow practice, gun practice, and more. Good Value. You usually get a pack of twenty targets for just a few dollars. Since they’re paper that’s a pretty good deal. If you want to be sure that you have a good stock of these, just buy the 200 pack. You won’t run out of targets quickly with one of those available. Bright Coloring. If you want to shoot from far away, these targets are a good choice. They have the standard color scheme for target shooting and they are brightly printed to ensure that you will be able to see them clearly. Needs Backing. Though it is possible to use them as free-floating targets, this product works well if you do have a solid surface behind it. All you need is a cardboard box, though it would be better if you used something like a foam target or similar. This means an additional expense, but it does ensure that your shooting performance will be better. A Bit Fragile. The paper targets are fairly easy to tear apart. You may need to replace them every ten shots or so, to ensure that you get a good track record. Though easy to do, it can get tedious in the long run. 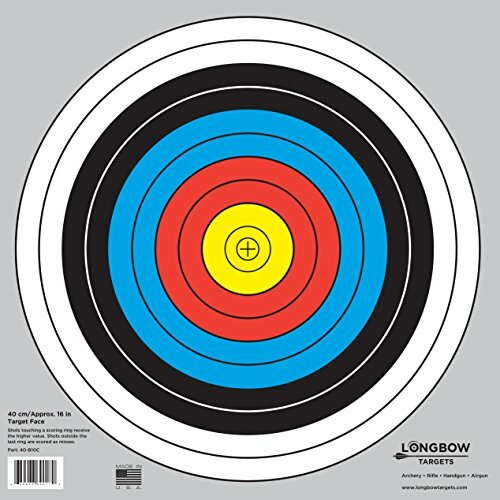 The Archery 40cm & 80cm Targets by Longbow is a useful product for target practice. Most target products tend to have their rings damaged as you keep on shooting at them. Combining them with these paper targets ensures that you have a solid way of keeping records of your previous shots. It also helps that these paper targets show exactly where you are hitting them. 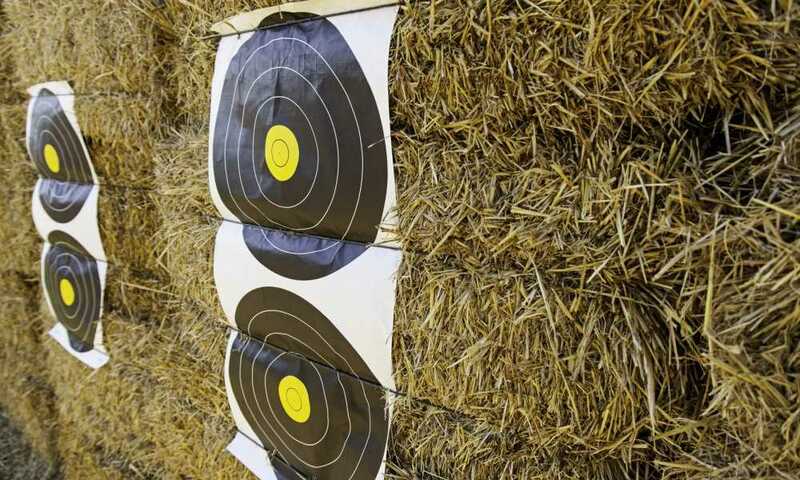 Overall, investing in these paper targets is a good way to ensure that all your practice shooting is not going to waste. Buy several bulk packs to ensure that you have enough for thousands of shots. There’s something about these targets. I don’t know how, but I actually get better results when using these. I let my friend try, and he said the same thing. It’s amazing! If you want to improve your score, you got to use these targets!